Property brokers, particularly marketing units in new towers, in Dubai are offering rent-free periods to attract renters as unit owners in established communities waive off chiller charges. A scan of online listings on property websites reveal brokers offering one-month rent-free option to renters signing up during Ramadan. Better Homes, a real estate brokerage firm, is offering a one month free to renters taking up units in Hilliana Tower in Al Sufouh. “Ramadan Offer: 1 month free, 13 months for the price of 12,” says their advert on dubizzle. 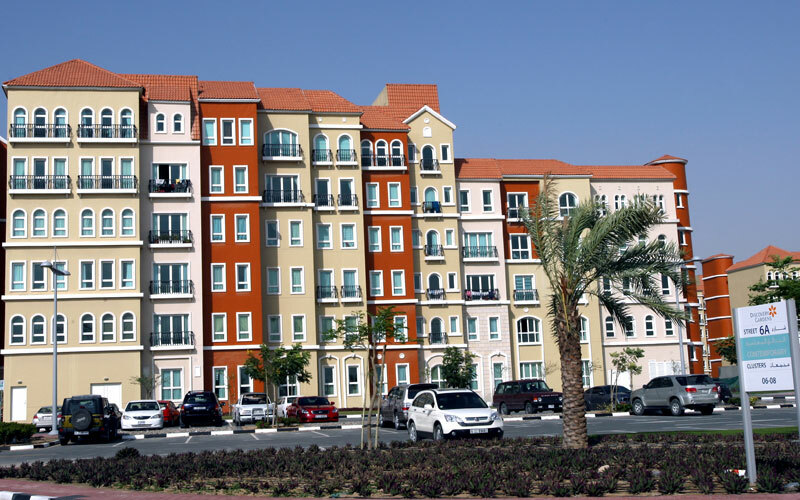 A two-bed unit is being rented for Dh150,000 per year. Property agents are offering similar offers for units in upcoming master developments. Newly released units in Siraj Tower, Arjan, are available with a same offer of a one-month rent-free period. Rental for a studio is Dh52,500 per annum and paid in four cheques, according to the listing. In Discovery Gardens, real estate agents are offering deals with chiller charges waived for tenant. “The fixed chiller cost comes to around Dh170 a month for a studio unit and going up to Dh200 for a one bed. The owners are ready to bear this fixed charge. The consumption has to be paid by the tenant,” said AS, a real estate broker. In May 2016, Emirates24|7 reported that Al Wasl had announced a special summer offer waiving commission, lower security deposit and one-month grace period for four-bedroom villas in Dar Wasl. “It is a good time as you can get good bargains as majority of the people travel out of the country and less likely plan their migration before holidays,” Parvees Gafur, Chief Executive Officer, PropSquare Real Estate, told this website. “Since the chances of getting a tenant is less during this period, some landlords are open and do bring their terms more appealing to attract new tenants,” he added.